Treatment with the UroLift® System is typically a one-time, in-office solution that provides rapid relief and recovery for men living with symptoms of an enlarged prostate.1 It breaks the cycle of medications and how they make a person feel, all without the risks of traditional surgery.2 The goal of the UroLift System treatment is to relieve symptoms so you can get back to your life and resume your daily activities. 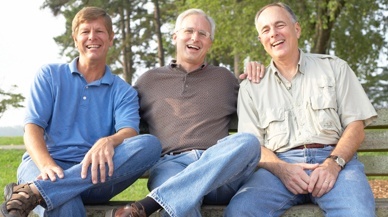 Most men living with enlarged prostate (BPH) symptoms take prescription medications after they’re diagnosed but these prescriptions often don’t provide adequate relief and may cause dizziness, fatigue, and sexual dysfunction.2 Medications don't need to become a lifelong burden and men don’t need to wait until surgery is required to address the problem. With the UroLift System treatment, men suffering from BPH symptoms can avoid traditional surgery altogether. The simple UroLift System treatment typically performed in the doctor’s office uses tiny implants to hold open the obstructed pathway that’s blocking urine flow, addressing the blockage, not just continuously treating enlarged prostate (BPH) symptoms. Most patients return home immediately and experience a speedy recovery. An enlarged prostate can narrow or even block the urethra, causing bothersome urinary symptoms. 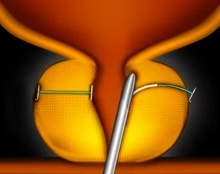 Tiny UroLift Implants are permanently placed to lift and hold the enlarged prostate tissue out of the way and increase the opening of the urethra. The UroLift System treatment provides fast and reliable symptom relief by opening the obstructed urethra. 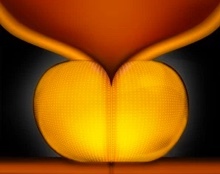 The UroLift System is an early treatment option for BPH patients. There is no cutting, heating or removal of prostate tissue, providing faster recovery with fewer risks. Find a free BPH educational event in your area. 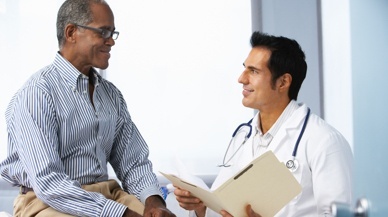 Learn more about enlarged prostate treatment options from a physician specializing in the treatment of BPH. Can't find a BPH educational event in your area? Register for the free BPH webinar from a board certified Urologist who is a UroLift Center of Excellence.